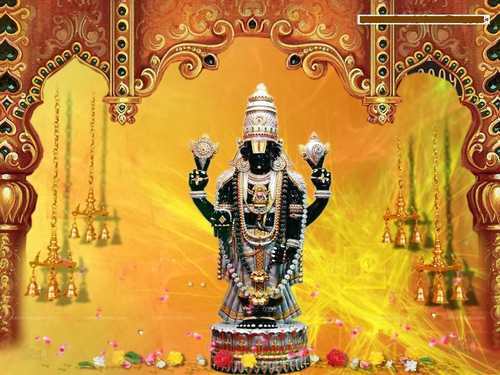 Astrologically, Lord Shani (Saturn) is the significator of Industries in general, Iron and steel as well as footwear industry in particular, Democracy, masses in general, Labor class, politics, judicial system. The person who wants to enhance these aspects in his life should opt for Shani Shanti Puja Yagya. Saturn Yagna needs to be conducted by the individual to please Shani. The Shani Shanti Puja Yagya is suggested to those whose Shani is not placed in correct house of horoscope.The Shani Pooja is done to get mental solace and to avoid various diseases. According to Vedic astrology, planet Saturn is also indicated as Shanaishwara. Lord Shani’s physical structure is mentioned as having long shape, yellowish-brown eyes and giant teeth. Shani is relaxed in the seventh house of the horoscope. The Lord Shani rules over the Aquarius and Capricorn signs, exalts in the Libra and debilitates in the zodiac sign of Aries. Saturn lives for 30 months in each zodiac sign, as it is the slowest moving planet and finishes its one rotation in 30 years. The direction in which the Shani Sade Sati Puja Yagya is preferred to be performed is the west direction. Shani is conceptualized as a very unfavorable Graha. The character of Shani is airy. It is also thought that the influence of Shani is so powerful that he can make the person either an emperor or a beggar depending upon the doings or Karma. Thus in the harmful aspect, Shani brings unlucky situation and takes away wealth and achievement. Shani Yagya is one of the best Shani Mahadasha remedies to remove Shani Mahadasha effects. Saturn Yagya removes the ill effects that a person faces during bad times. This Yagya/ Puja is also suggested for all those people who are having Saade Sati of Shani in their birth chart. During the Puja, Shani Mantras are chanted while facing the west direction. In addition to that, Devotees can keep fast on Saturday and can break the fast by eating Khichri in the evening. Incorporated in the year 2010 in Noida (Uttar Pradesh, India), we Astro Devam, are an ISO 9001:2008 Certified Company is one of the manufacturer, exporter, trader of finest grade Rudraksha Beads and Pyramids. Our offered products are Divine Items, Fengshui Items and Gemstones.